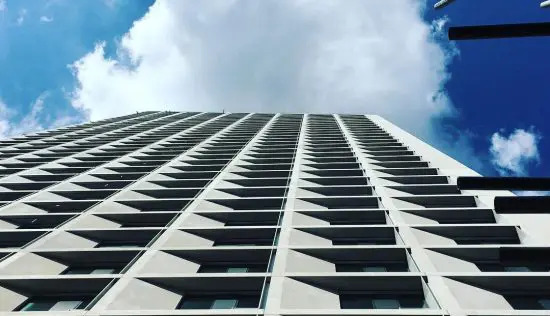 Overall impression of the Riverlight building where I live is it is modern and functional. It is not overly beautiful or state-of-the-art, but everything is good quality and works. Two years into living here, I don’t find that things are breaking or needing major repair. I wish I knew that the construction was early morning, late night, and weekends. The workers seem to clog up the grocery store near me and they leave rubbish and cigarettes all over the ground in the area. A good block of flats with amazing views to Battersea Power Station and over the Thames. Good communal spaces and nice size of flat. Busy road on one side which might impact some of the lower flats. Nice finishings in the flat with high quality kitchens and bathrooms. Close to central London and good Waitrose nearby. Will be good when the new tube station opens nearby. Great location on the riverfront. Values holding up well. One of the best new developments in London . Distinctive, iconic architecture. Area is transforming with new shops and development, Waitrose opposite is superb. On site management improving all the time. Fantastic location, walking distance to Vauxhall, Battersea Park and Power station. Concierge helpful. Post room fairly organised. Sainsbury and bars/restaurants onsite. Supermarkets 5 min drive away. Nearest street parking about 3 min walk away. Very good travel links. The exterior looks stunning. Different shapes/colours from what you normally see on the London skyline. The Concierge are always polite and helpful, and do what they can to accommodate. There is a strict policy against AirBnb/short term letting. Window cleaning is covered as part of the service charge. Leaseholders are charged on the basis but this is done quarterly, but this has in fact only been done twice or three times in two years. It is especially pertinent at this development which is surrounded by other developments and Battersea Power Station, so there is a lot of dust from the construction. The managing agent are strict with the development aesthetic, and so consequently the only things that are allowed on balconies are ‘potted plants and good quality garden furniture’. The ground floor of each building has a business – most notably a Sainsburys Local, Indian and Japanese restaurants, a pub and a coffee shop. 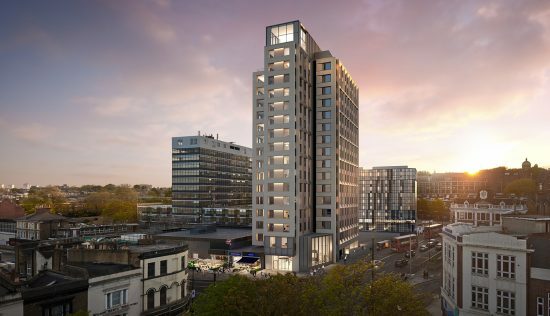 A large Waitrose is only a 5 minute walk away, Vauxhall station 10-15 minutes walk with direct buses outside the development. Once Battersea Power Station tube is finished in 2020, a northern line station will be a 5 minute walk away. The development has a Sainsburys Local, pub, Japanese and Indian restaurants and a coffee shop. There is a large Waitrose 5 minutes walk away. 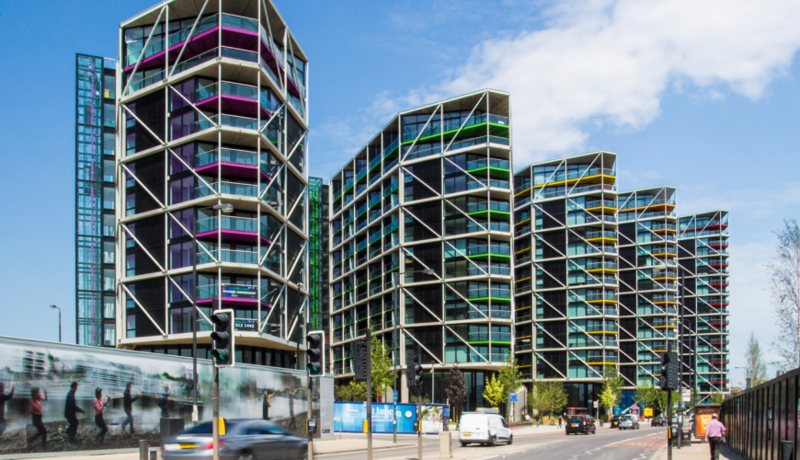 Vauxhall tube station is 10-12 minutes away, and when Battersea Power Station tube completes in 2020, a northern line station will be a 5 minute walk away. The whole development is stuck with monopolised suppliers for heating and hot water and broadband. For broadband, BT is the only well known provider available, even though you can get speeds up to 300MB. Heating and hot water is monopolised by SSE, and the standing charges are quite extortionate. 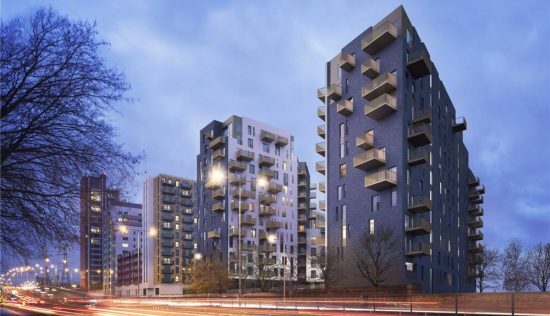 An architecturally excellent development which provides superb shared ownership accommodation – high quality finishes and a good service from the 24 hour concierge. Access to facilities is an issue and is only available to the private apartments which is a shame. Really well located for central London which will only be further enhanced with the introduction of the northern line extension in the coming years. Striking development in good area. There is a 24 hour concierge team who get to know you by name and are helpful with parcels/dry cleaning/key management. Has had fair share of teething issues that you might expect for a new development. Two that stick out are the inexperience with maintaining the grass communal areas (now resolved) and security (a number of bicycles have been stolen from the car park for example). Overall, a pleasant place to live and should only become more so as the neighbourhood develops. 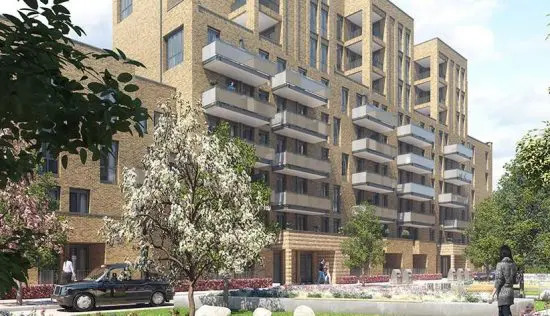 Evolving rapidly into a very convenient place to live with green space (Battersea Park), shops and supermarkets (Waitrose especially good) and transport links all within 10 mins walk. Once the zone 1 tube station opens- it will have fantastic connections to the rest of the city. On the downside, as a new neighbourhood, it still can be quiet. Love the Boris bike station outside our back door! I live in a shared ownership apartment so don’t have access to some of the facilities but the general feel of the development is very modern and well kept. It is a great location and more and more shops are opening in the area. Brilliant restaurants, cafe and pub on the site. The concierge are good- will take post and dry cleaning etc. There is no parking unless you pay for a space (plenty of underground parking under the entire development) but visitors can park in the nearby Waitrose for 2hrs free of charge. Well maintained gardens and generally a safe feeling to the area. The flats are finished to a very good standard and mostly lovely neighbours/residents. Great pubs and quiet enough to not feel full of tourists. There are a few gaps in the shops but these are slowing coming to the area. I wish I knew exactly how much building work was being done nearby. My view will be ruined within 4 years. 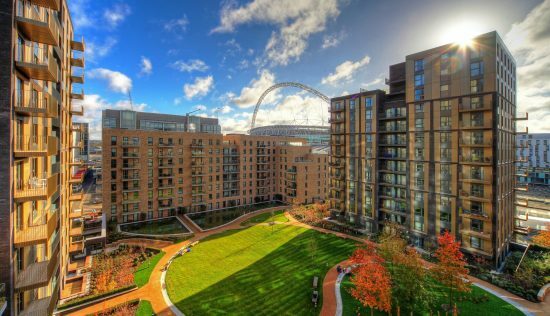 Good transport links, good location on the river, good restaurants nearby in Battersea Power Station, very close to Battersea Park. There is lots of development going on which is a bad thing but it is exciting when construction finishes on different buildings and new shops/restaurants open.